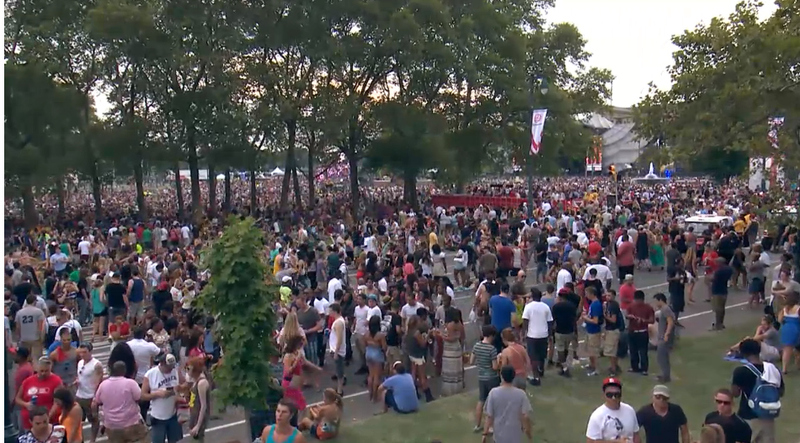 The city of Philadelphia literally SHUT DOWN for the first annual Made in America music festival. 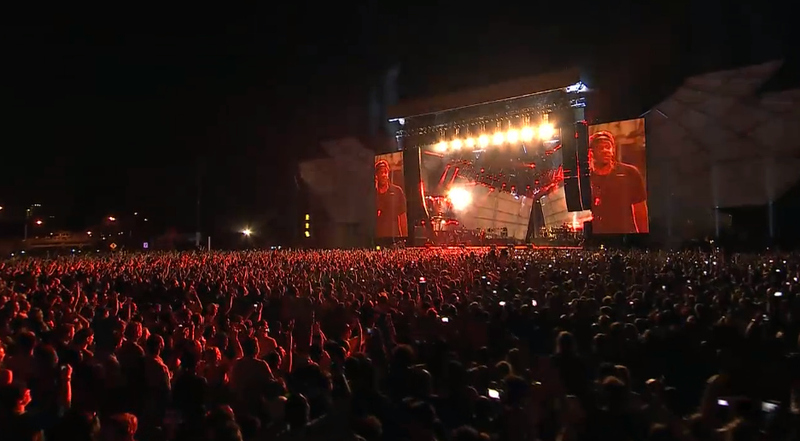 The first day of live music was absolutely mind blowing! 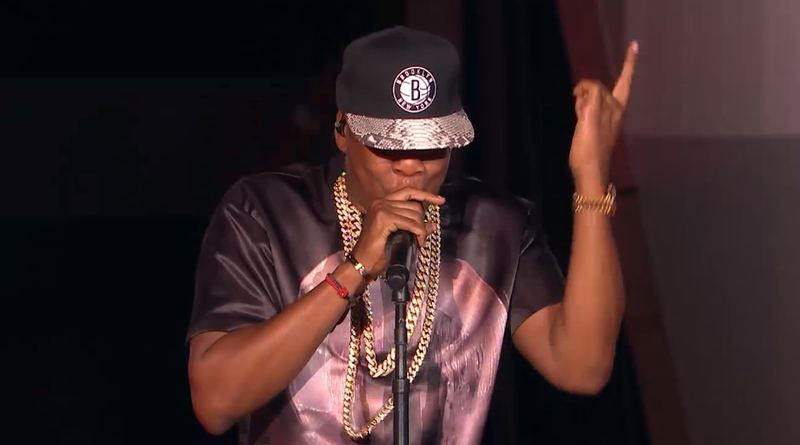 The roster was jam packed with performances from Jay Electronica, Janelle Monae, D’Angelo and many more, but the highlight of the entire day was the headline act that kicked off with Jay-Z himself. 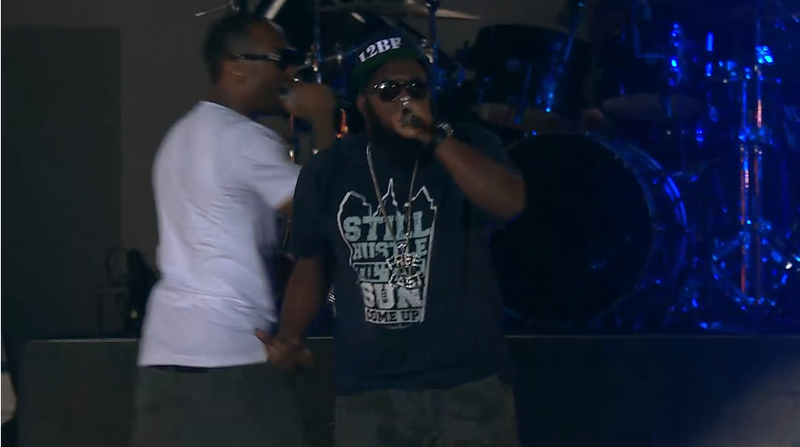 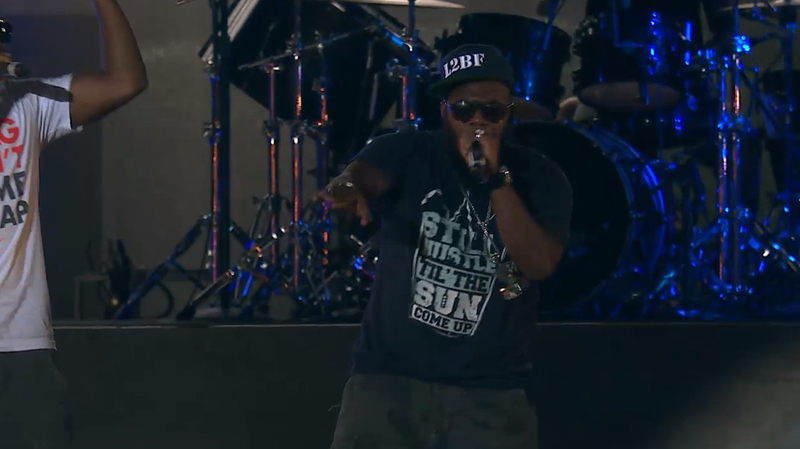 In true Jay fashion, he paid homage to Philly when he brought out the Philly Freeway and Young Chris! 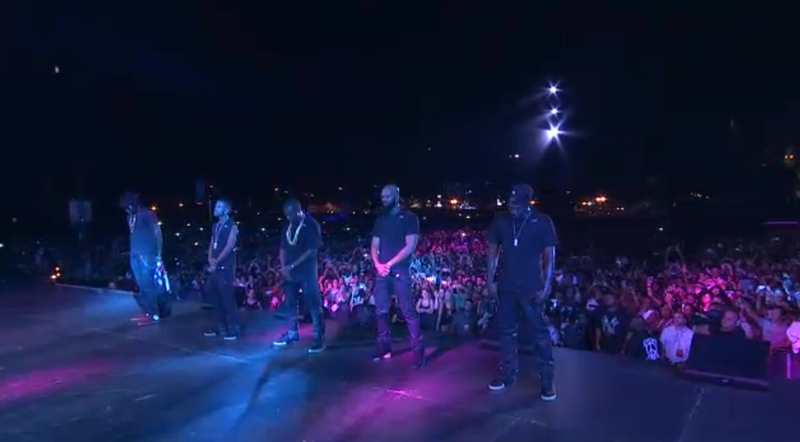 As if his performance couldn’t get any better, he kept the surprises coming with performances by G.O.O.D. 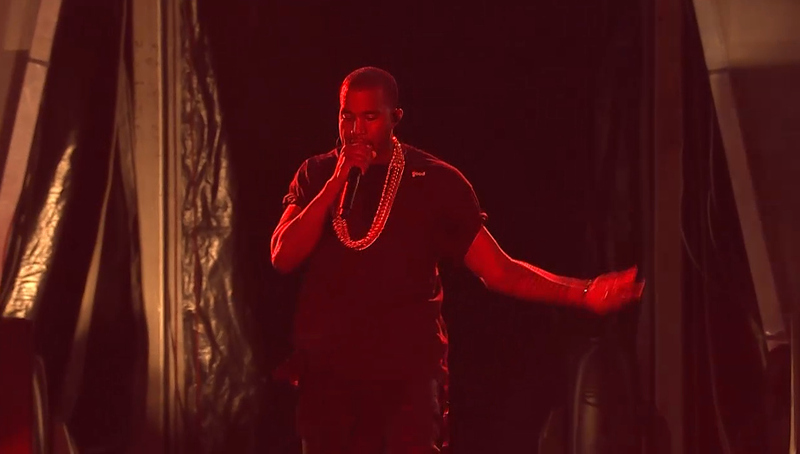 Music, Common and a Watch the Throne tribute with Mr. Kanye West! 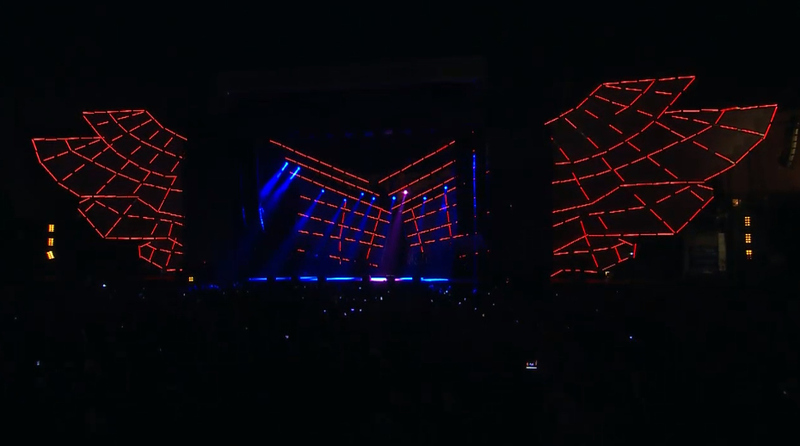 Check out some pics from his performance and the crowd, as well as, the line-up for day 2 of Made in America.